UPC, GTIN-14 and FNSKU Labels shipped within 24 hours! 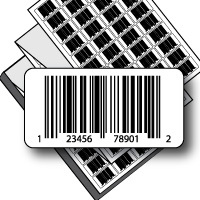 Welcome to Pacific Barcodes UPC Barcode Label Printing Site. Pacific Barcode is truly your Label Printing Solutions partner. 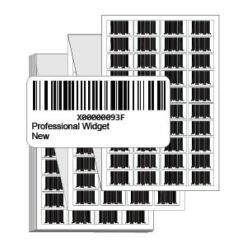 You can order UPC and FNSKU labels online, or request a quote for all of your other label and tag needs. 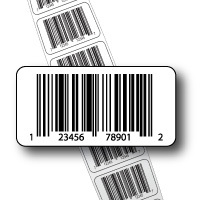 UPC and FNSKU labels are shipped within 1 business day (Monday through Friday). Pacific Barcode is a full-service label printing company. Whether you need a couple hundred UPC barcode labels or you need thousands and thousands of color printed labels, Pacific Barcode is your label printing company. Fast, Affordable and Reliable. Click on one of the buttons above and you can order UPC or FNSKU labels on-line, or request a quote for anything else.